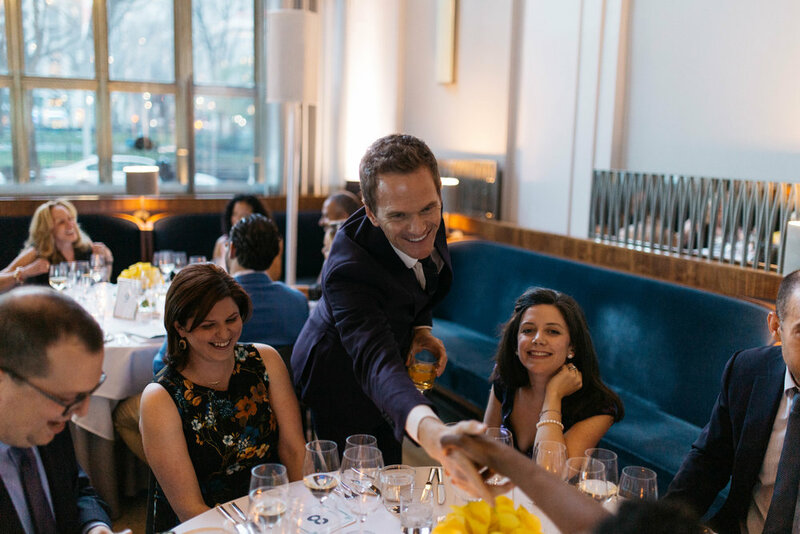 NEW YORK, NY – APRIL 11, 2019 – Brooklyn-based nonprofit Rethink Food NYC today announced that it has raised nearly half a million dollars—$446,275—at its annual spring gala with Neil Patrick Harris, held at the world-renowned fine dining restaurant Eleven Madison Park. 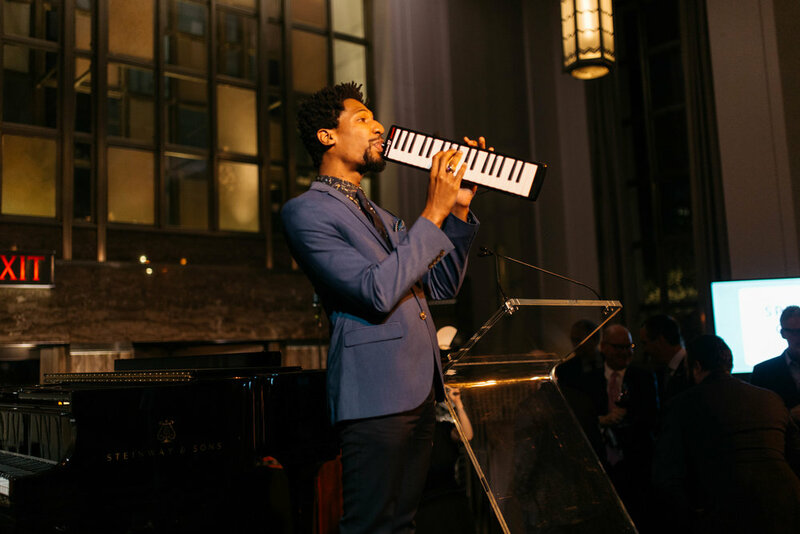 Proceeds from this benefit, which featured a silent auction and live music by Jon Batiste, will support the nonprofit’s work of repurposing excess food into new meals for hungry New Yorkers. 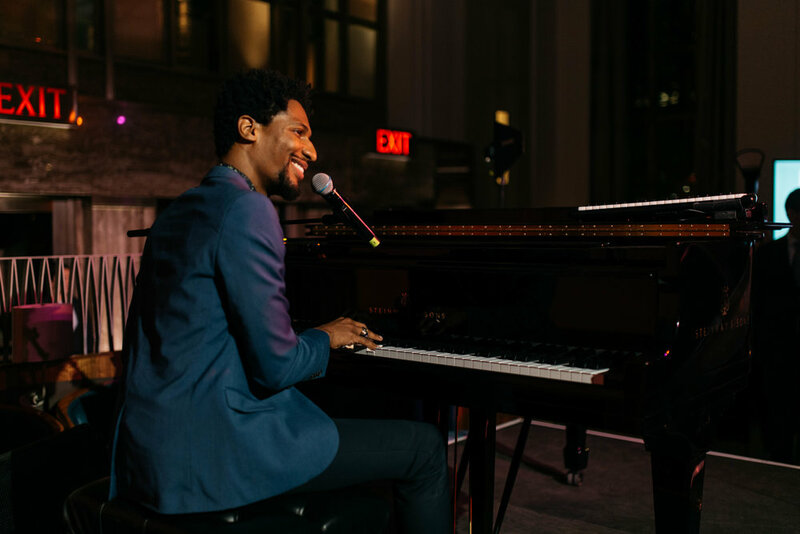 Sign up with your email address to receive news and updates on all things Rethink. 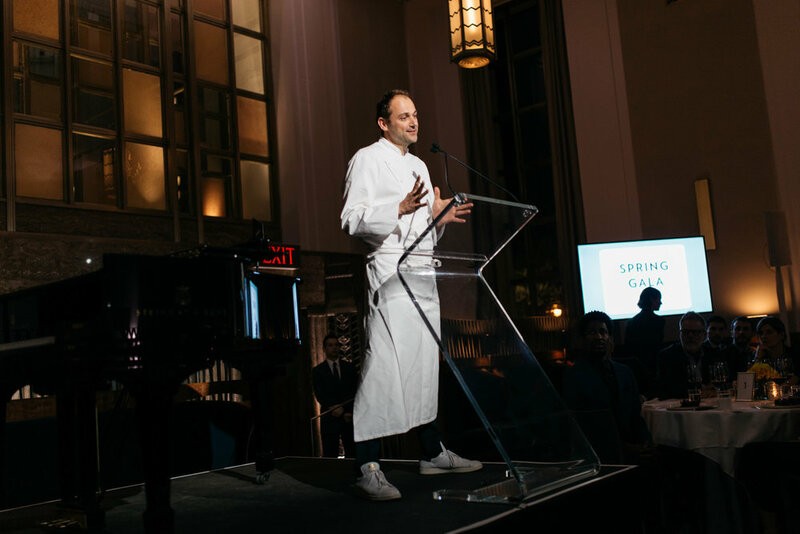 We look forward to keeping you updated with the latest Rethink news. Thank you for your support!